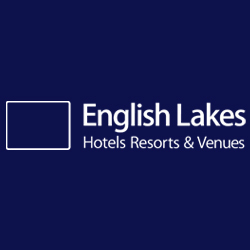 Can be redeemed against any stays, food, drink or Spa treatments at any of the English Lakes hotels. Please note the minimum value is £20, with incremental increases of £10 e.g. your value amount could be £20, £30, £40 etc. 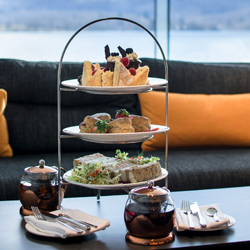 Afternoon Tea at Low Wood Bay combines a traditional afternoon tea with stunning lake views over Windermere. Finger sandwiches, sweet treats and of course, scones, jam and cream paired with a variety of fresh teas and coffees. Afternoon Tea is served daily between: 1pm - 5.00pm​. If you have a query or special request please call 0333 2203 121.